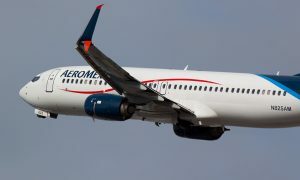 Aeromexico announced the beginning of its new service from Mexico City to the cities of Ontario and Sacramento, starting April 5th and 6th of this year, respectively. The four weekly flights to Ontario and three weekly flights to Sacramento will be operated with Boeing 737 aircraft with 124 passenger seats, 12 in Clase Premier, the Aeromexico Business Class Cabin. 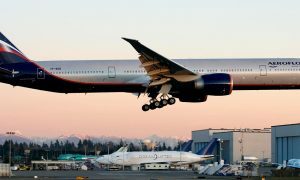 “The addition of this new service represents the 29 routes we serve between Mexico and the United States, as the airline with the best range of options to fly to North America,” said Anko Van der Werff, Aeromexico’s Chief Revenue Officer. These flights are in addition to the five weekly flights to Sacramento and four weekly flights to Ontario that we currently offer from Guadalajara. 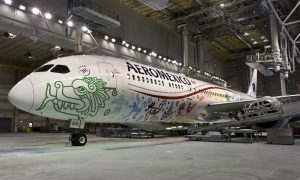 Aeromexico upholds its commitment to offering more and better domestic and international connectivity options from its main hub at Mexico City International Airport to meet the demand of travelers flying to new destinations for business or pleasure. Aeromexico currently operates 10 different routes serving five destinations in California alone.